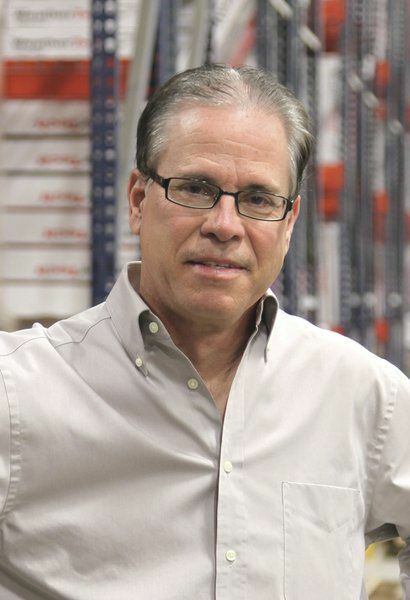 STATEWIDE -- Mike Braun has captured the Republican Senate nomination, after a mud-spattered race against two Indiana congressmen. The former Jasper state legislator captured 41% of the vote to outdistance Representatives Todd Rokita and Luke Messer, who split the remaining vote almost evenly. It was a fitting result to a campaign in which Braun successfully linked his rivals as "The Swamp Brothers," blasting them as lookalike Washington insiders while emphasizing his business credentials as owner of a distribution company. Braun will face Senator Joe Donnelly (D) in an election already drawing national attention from both parties as one of the keys to control of the Senate. Braun's vowing to "flush out" Donnelly's voting record as out of touch with Hoosiers, pointing to his votes for the Affordable Care Act and against the Trump tax cut. Democrats are already responding in kind, with an online ad using clips of Rokita blasting Braun's statehouse votes for a gas tax hike. Braun entered the race after his two rivals, but quickly began airing ads early and often to boost his name recognition and lay claim to the label of "outsider" candidate. Rokita and Messer, who had already been fiercely attacking each other, turned their guns on Braun, questioning his business record and criticizing his decades of voting in Democratic primaries before entering politics himself. Braun acknowledges the race turned "intense" and "harsh," but says it was necessary to differentiate among three conservative candidates. He says he hopes Rokita and Messer will rally behind him for what he notes is their common goal of defeating Donnelly. Braun's success didn't extend down the ballot. His brother Steve, a former Zionsville state representative and workforce development commissioner, lost his bid for Rokita's House seat by seven points to Greencastle Representative Jim Baird.